Your athletes will love this innovative system specifically designed to drive better athletic performance. 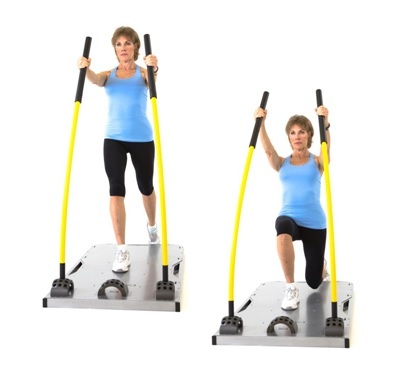 Core Stix delivers an endless variety of engaging workouts that challenge users at their individual ability level. 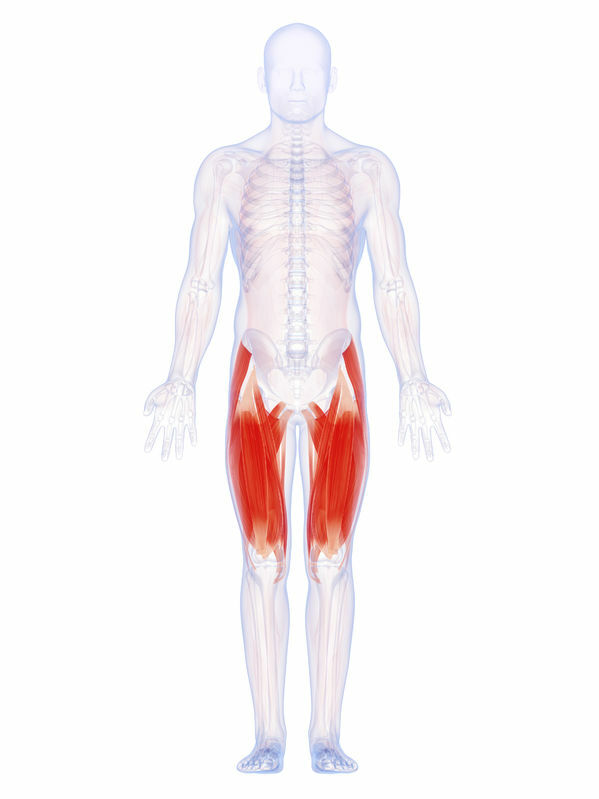 Patients are able to practice safe and repeatable movements that help heal and rehabilitate strength. 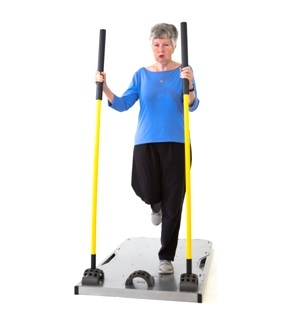 Active aging communities quickly adopted Core Stix because it allows seniors to build strength safely and effectively. Core Stix allows you to sculpt and tone your body while maximizing your time and calorie burn in your own home. 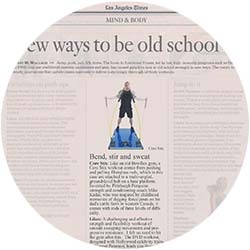 THE POWER OF UPRIGHT FUNCTIONAL TRAINING. Core Stix was originally created for world-class athletes and has since evolved into the most versatile fitness product available for building useable strength. Now everyone, from professional trainers to physical therapists are seeing the benefits of the Core Stix system to deliver usable strength to their clients. One Machine. hundreds of workouts. TRUSTED BY THE FITNESS COMMUNITY. “Catering to an exclusive Hollywood/Beverly Hills crowd requires I'm always up on the latest equipment, my clients demand it. 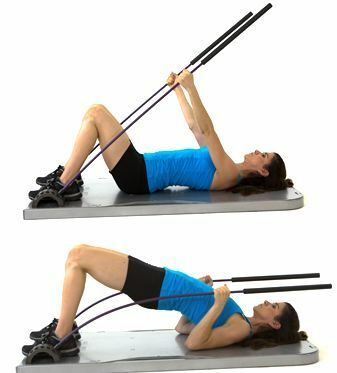 I have been using Core Stix with all of my clients, it’s one of the most versatile pieces of equipment." 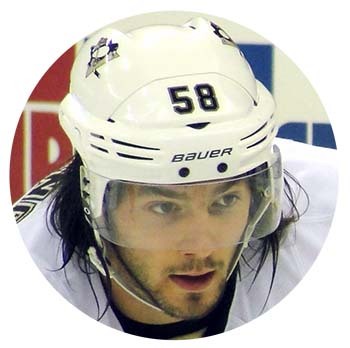 "The new fitness system that was developed here in Pittsburgh by Penguins Strength and Conditioning Coach Mike Kadar is being tested in Pittsburgh with great results!" The patient feedback has really been great. 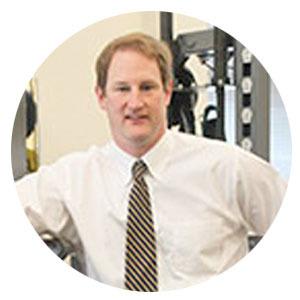 We’ve been able to use it on a wide variety of different patients from low level post-surgical patients to high level athletes and they’ve all been able to find their own way to make it challenging effectively. “The fact that it is scaleable for any user is wonderful. I have taken a 68-year-old stroke client straight to a high level triathlete. 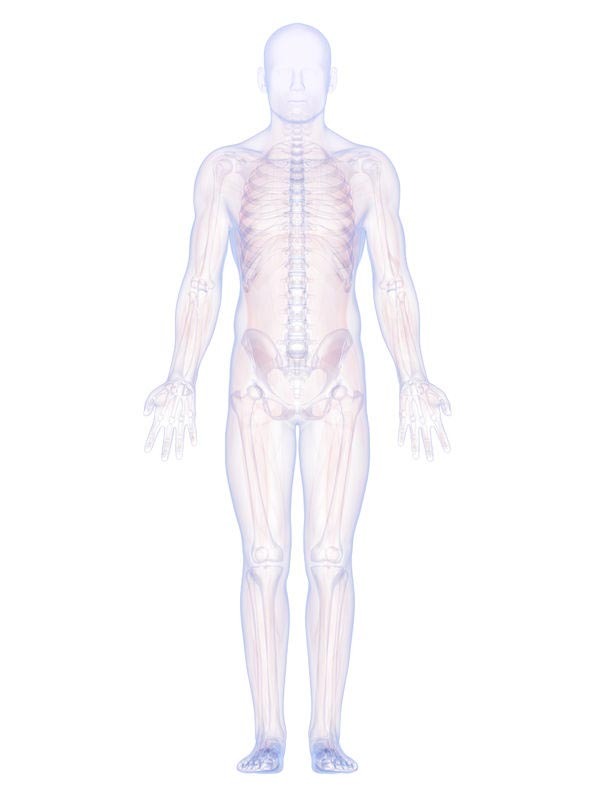 The core activation in the standing position is unlike anything I have found in my 20+ years in medical exercise." 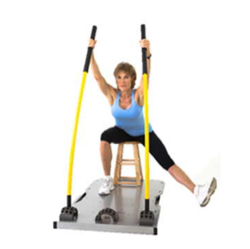 "Core Stix is a very versatile piece of equipment that does not take up a lot of space in the clinic. 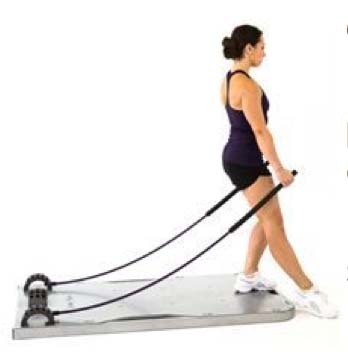 It mimics functional movement patterns unlike a lot of the weight equipment that is found in gyms. 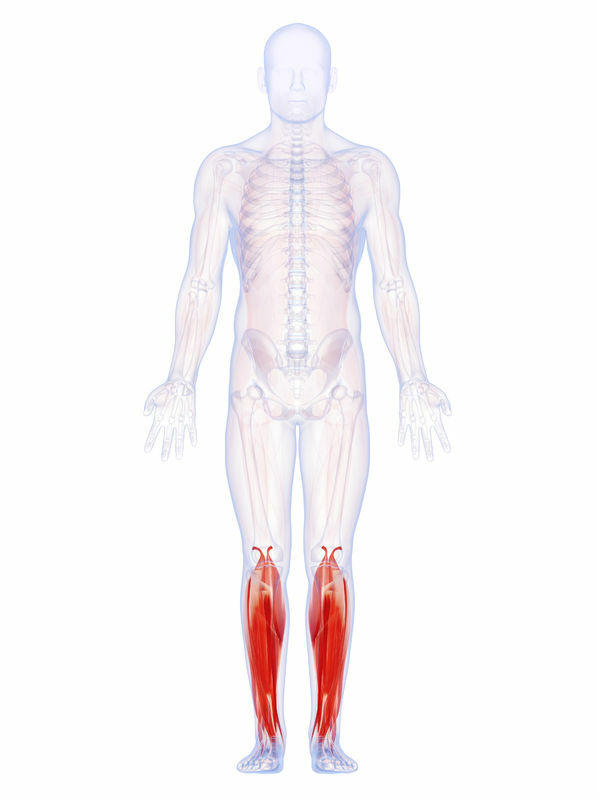 This allows a carry over to real movement patterns in your patient’s rehabilitation." 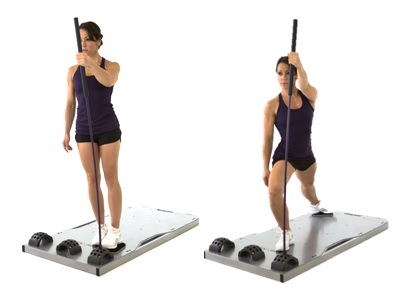 "Patients at our facility find it easy to learn each movement and enjoy the unique nature of the movements they are performing on the Core Stix platform. 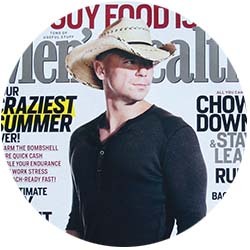 Core Stix has added high levels of patient satisfaction and diversity to our facility." 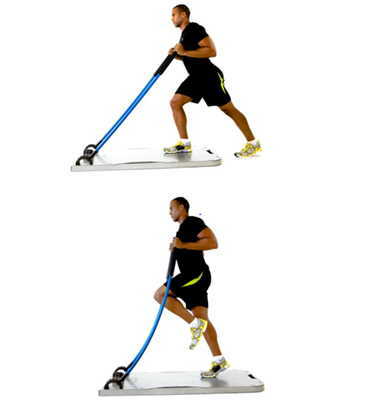 "A challenging and effective strength and flexibility workout of smooth sweeping movements and progressive resistance. I felt no need to hit the gym after this. The DVD workout, designed with Hollywood celebrity trainer Gunner Peterson, leads you through a functional core-centric adventure that hits all body parts. When done, the platform and rods easily slip under a bed or into a closet." "The newest gym machine doesn’t have a single high-tech feature (heck, it doesn’t even require electricity), but it could revolutionize your workout. 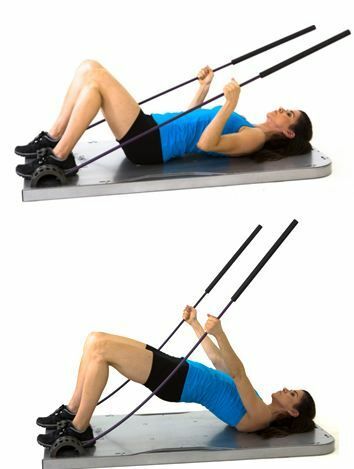 Unlike tubing or dumbbells—where the tension decreases as you lower the band or weight—the sticks provide constant resistance, so your muscles work harder during every exercise." We have found Core Stix to be a wonderful product for our entire patient population, including most all of our ortho/sports patients, post-surgery patients, total joint (total hip, total knee) replacement patients, patients with balance issues, and our neuro patients. 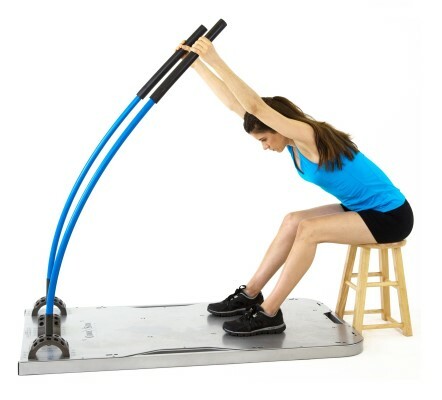 I do not think we have a more functional piece of equipment in our clinic than Core Stix, and it is probably the most functional piece of equipment you will find in the entire CSM exhibit hall. And, the only limitation in using it is your imagination - you can adapt Core Stix to just about any situation. All of the patients loved it and I was so impressed how I was able to bring on line certain muscle groups much more effectively with less cuing on my part. Just about every patient I put on the Core Stix had positive responses. 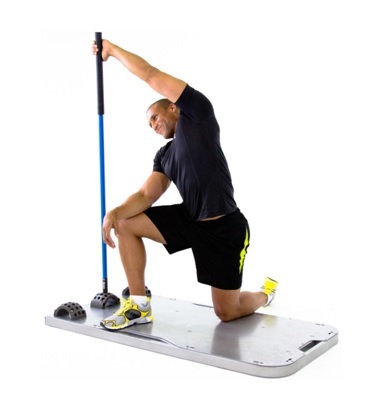 Core Stix is quickly becoming the go to piece of equipment in the clinic and I have already ordered a second. 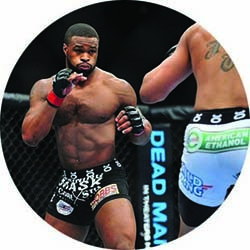 "Core Stix is one of the most incredible fitness product I have seen. You can train and improve professional athletes and also everyone who want to get fit with more strength, balance and flexibility .Perfect for senior people and for post-surgery with Core Stix, you can train everywhere you want with hundreds exercise and hundreds workouts. The best fitness solution for the next generation!" "This is how the stars get in shape for their close ups at the Emmys! Celebrities count on celebrity trainer Gunnar Peterson to help get ready for one of the hottest red carpets of the year!" "This ultramarathon runner has completed the BadwaterUltramarathon (regarded by many as the world’s toughest race) placing 36th, and the Ultra-Trail Du Mont-Blanc (a 166 km race through 3 countries!" Core Stix has contributed greatly towards our facility being able to offer challenging and diverse movements to our core strengthening and stability programs, as well as our lower extremity strengthening progression. Perhaps the greatest advantage of Core Stix for our facility has been the EMG activation levels we have produced while using the Core Stix System. In addition to the significant levels of muscle activation, Core Stix has added high levels of patient satisfaction and diversity to our facility. When we first saw Core Stix in January 2013, we thought it was SO COOL! We originally put them in about half of our clinics to try them out, and soon added them to the rest of our clinics. In our clinics we do a lot of spinal rehabilitation and a lot of core strengthening stabilization. So, Core Stix works perfectly with what we do. I want to give a “TWO THUMBS UP” to Core Stix! 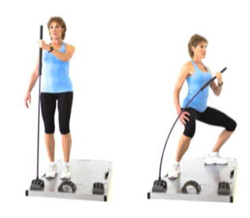 I like using Core Stix for my patients with hip weakness and balance problems. 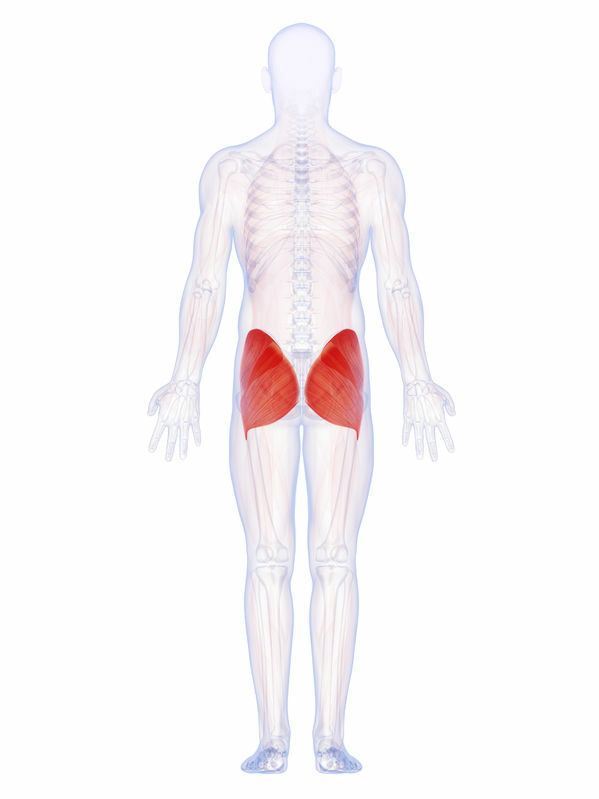 I haven’t found anything that works as well to teach hip strategy and also work on my patients’ strength and control. I am using the Core Stix a lot in my clinic and my patients love it. I can tailor the exercises to different functional levels and work on functional strengthening. 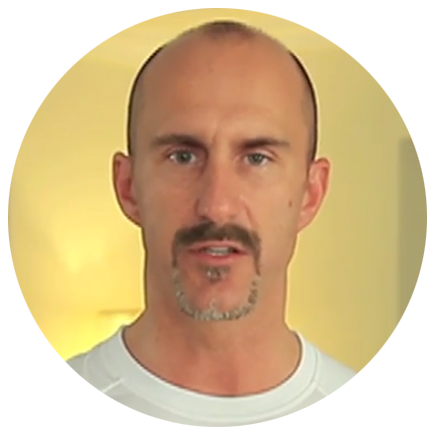 “The beauty of Core Stix in the rehab setting is the ability to engage dysfunctional core stabilizers in different positions. By having patients on their feet and performing a variety of movements, nearly everything we do is functional and translated into 'real life' activities." “Core Stix is one of the best fitness products I have seen hit the market in a long time! It improves muscular strength, cardiovascular endurance, flexibility and balance." 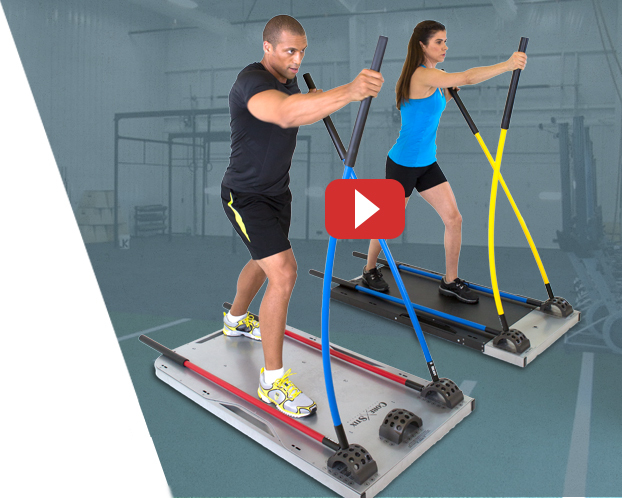 "Inspired by the demands of farm work, the Core Stix trainer provides one of the best total body workouts on our lineup. 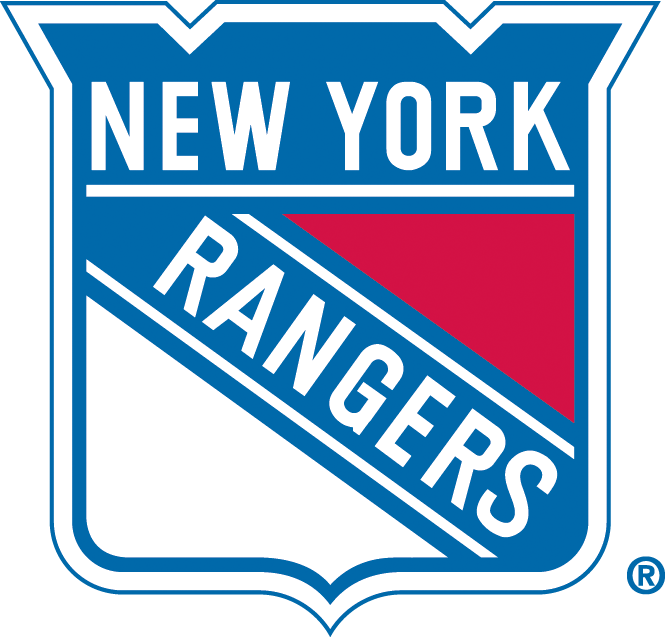 It was designed by an NHL strength and conditioning coach and a NASA shuttle engineer, and it's flexible rods offer resistance in multiple planes of motion and an almost unlimited number of exercises." Just a couple of months ago I was introduced to Core Stix. I really enjoy just how well it has worked for me. Core Stix is absolutely user friendly and, with the help of the staff, Core Stix really pushes you. 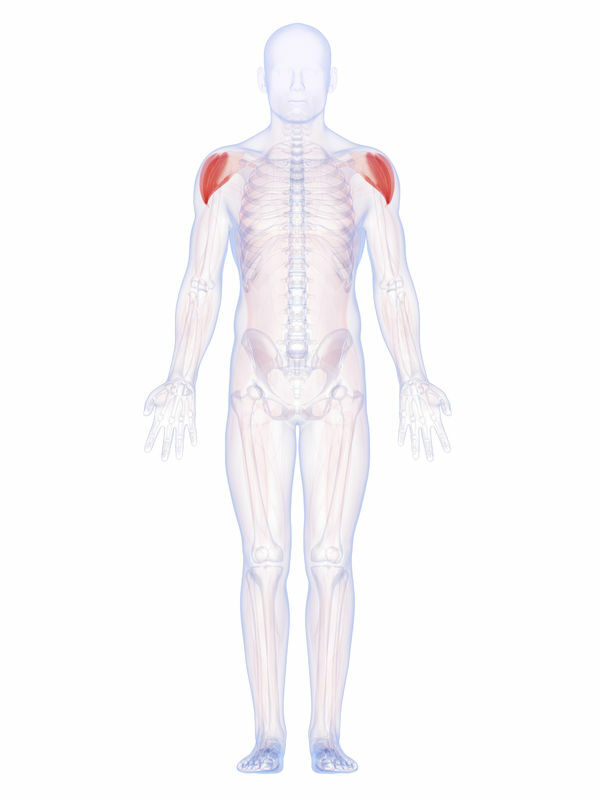 It is challenging but targets the muscle groups that need to be challenged. We love Core Stix. We have made great use of Core Stix with our Ortho and neurologic populations. 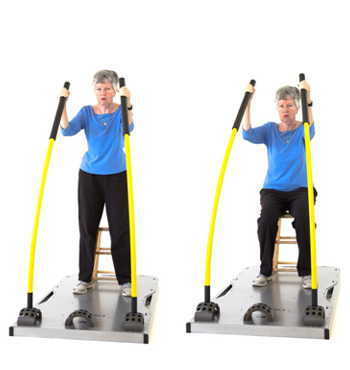 The versatility and adaptability to functional movements make it popular amongst physical therapists and patients. 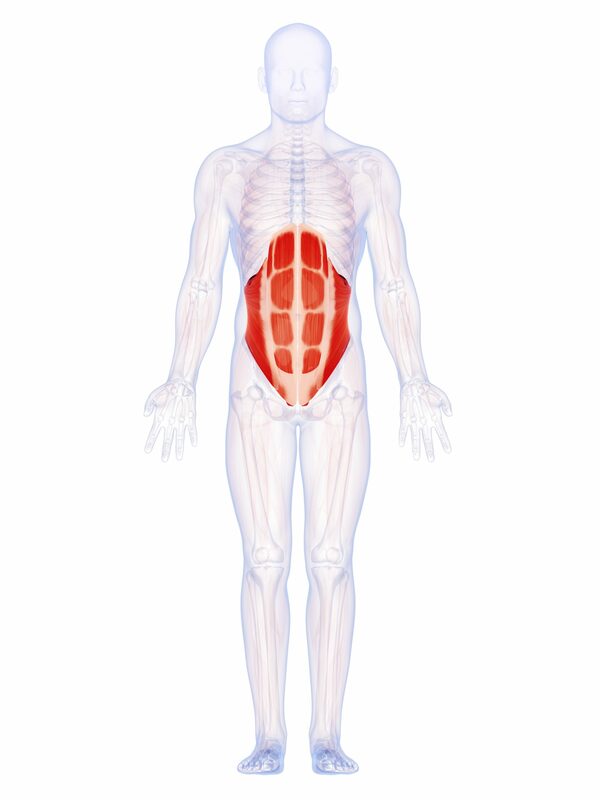 With Core Stix, we are getting patients more upright and getting more core activation without difficulty. “Core Stix are the way to go in ANY sports specific program! 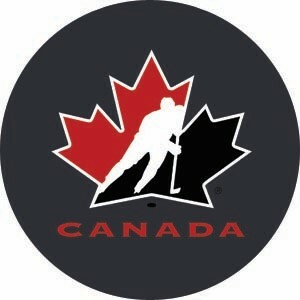 Either for hockey, football, basketball or any sport for that matter! 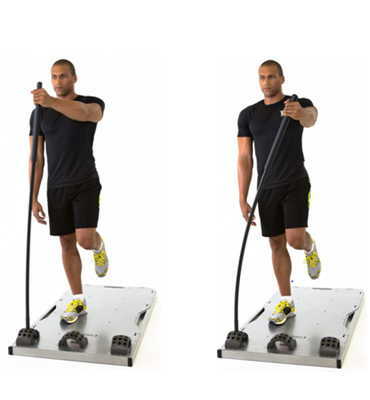 The Core Stix is as important to an athlete as conventional weight training." Core Stix was the featured workout for Workout Wednesday. Our new Core Stix One unit just came yesterday. We have it set up and in use, and it is already a big hit with our staff and patients. I do not generally endorse products, but Core Stix is a winner. 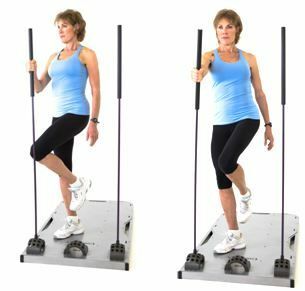 I love the versatility of Core Stix for balance, strengthening and functional exercises for clients with neurologic disorders. 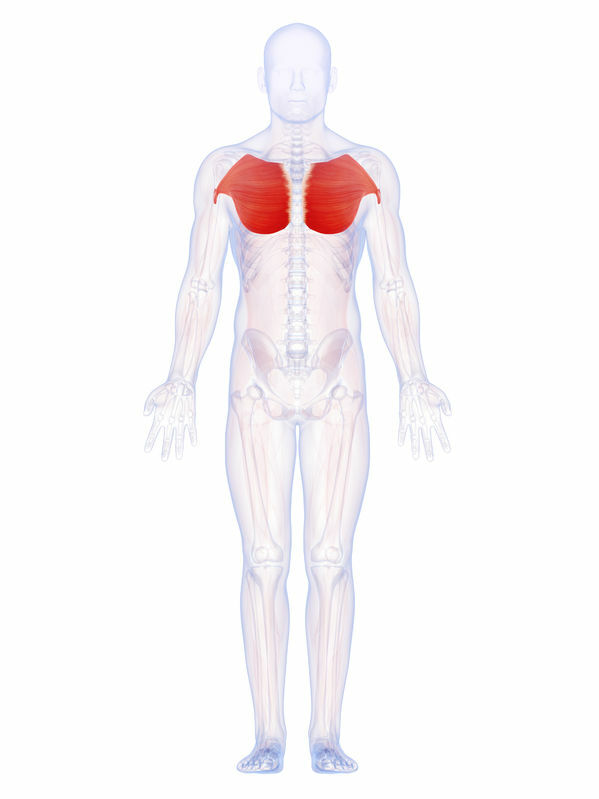 It is unique in that you can provide both a point of stability and challenge postural control at the same time – crucial for this population. 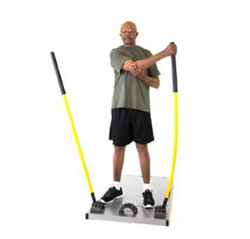 It can also be used to assist an activity like in an assisted squat, lunge or sit to stand or provide resistance, depending on the client’s level of ability. We have clients that ask to come in for wellness activities, just to use Core Stix. I have a personal training and nutritional consulting business. My clientele consists of individuals of all ages. Core Stix has been integrated into all of my clients’ workouts despite their physical gifts or limitations. "I really enjoy working out with Core Stix. 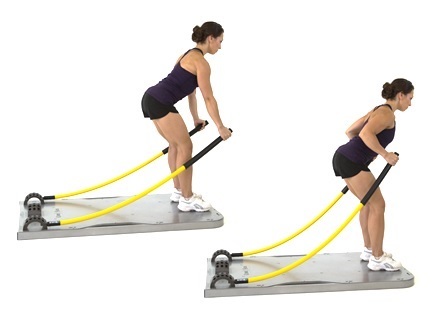 It's a great training tool for a full body workout and is a great way to build strength and endurance." Working in the business for over ten years, I have seen it all. Fads may come and go, but certain things stand the test of time. 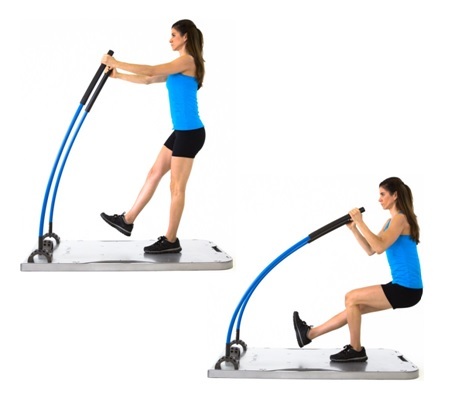 I have never seen a more versatile piece of exercise equipment. With this tool in my arsenal, I can truly use my knowledge and creativity to the fullest, bringing the best out of me and my clientele. 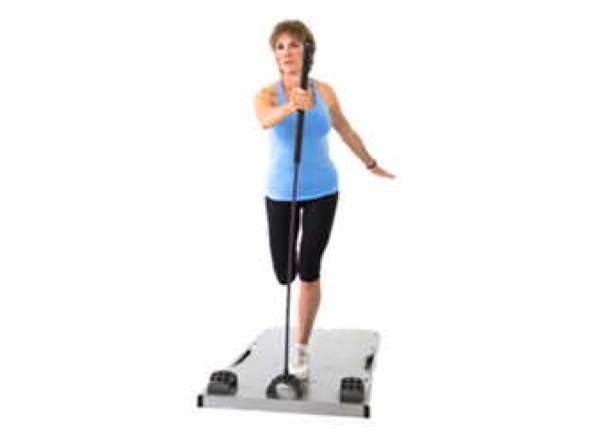 Core Stix has provided my clients with an amazingly diverse piece of equipment that not only delivers great results but a fun and creative atmosphere. The Core Stix product is effective and extremely durable for all age types and I highly recommend it to any person, gym owner, or anyone looking for a different type a workout. 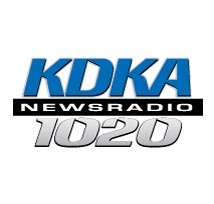 An actor, writer and director most recognized for the role in his own screenplay of “Rocky,” which won the Academy Award in 1976 for Best Picture. Stallone is a movie icon and a fitness expert who uses Core Stix. I'm 55, and I've exercised my whole life. I've used it all: free weights, Nautilus, Universal, body weight, Bowflex, P90X, Insanity, Cybex (all work to differing degrees and have their own merits), but I can honestly say that in three months of working out on Core Stix, I have increased my overall strength, increased my core strength, increased my flexibility, have a better overall feeling of health, exercised muscles I didn't know I had and I've had a blast doing it! Plus, I'm doing it in less time! "There are so many different things you can do with Core Stix - so many different realms you can get into. You can use it for increasing punching power, for explosion movements, for your core -so many things that you cannot event imagine. My favorite routine is probably the push-pull. It is the most functional movement for me." Core Stix is now a favorite with my gym clients and actively used by my pro athletes in the club. I find it versatile, fun and above all functionally effective. The Lite rod allows for exercises with even unconditioned and beginner clients, while the heavier ones challenge the strongest men.